Get Out There. Be Contradictory. 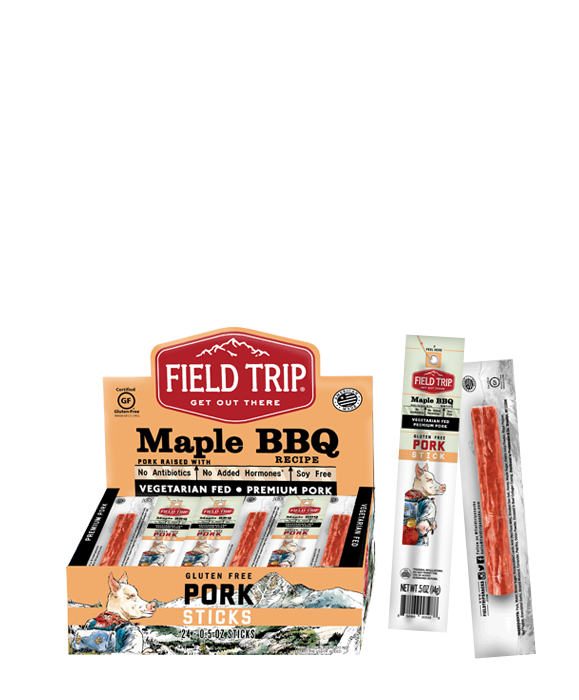 Meat sticks sold as single 1 oz stick or as case of 24 – 1 oz sticks (caddy). the best time of year is the fall for the Autumn Leaves!! For me, nothing beats a long walk down by the shore. The salty smell of the ocean, the crashing of the waves, it’s so relaxing, you know. I try to recreate that feeling with my savory mix of spices and flavors. So the next time you’re feeling tired or stressed out and can’t make it down to the ocean, spend some time with me instead. Listen real close I bet you can even hear the seagulls. Get Out There. Be Classic. What’s so special about my home country of Italy? 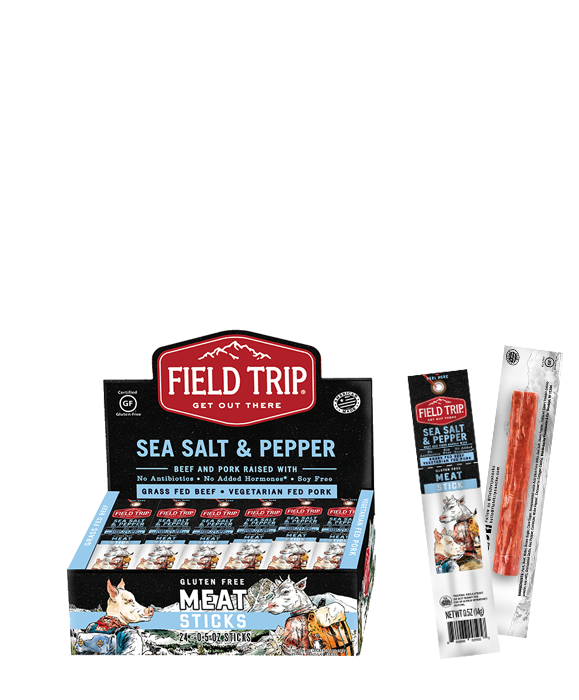 Is it the art, the culture, or the jerky? (Hint: All the above). My sumptuous mix of peppers, paprika, and spices is the closest you’ll come to an Italian getaway without booking a trip to the Mediterranean. Why, if I’d been around 500 years ago, Michelangelo would have sculpted David out of me. The sculpture wouldn’t have lasted as long—but it definitely would have tasted better. Get Out There. Be Bold. 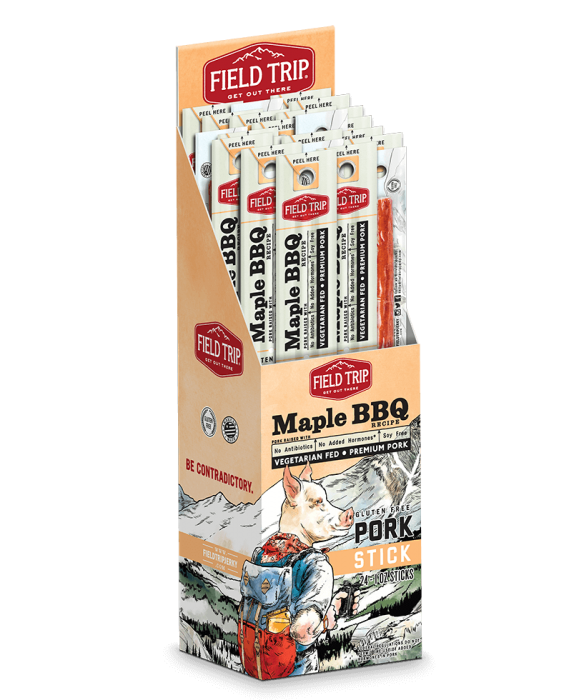 Crispy Cuts Pork Rinds are high in protein and low in carbs which makes them a great snack . 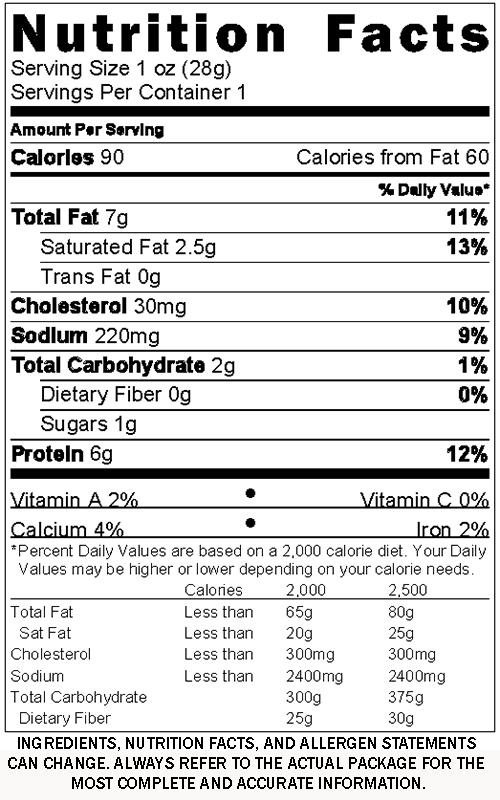 Our Crispy Cuts are lower in sodium and sugar than our commercial competition. 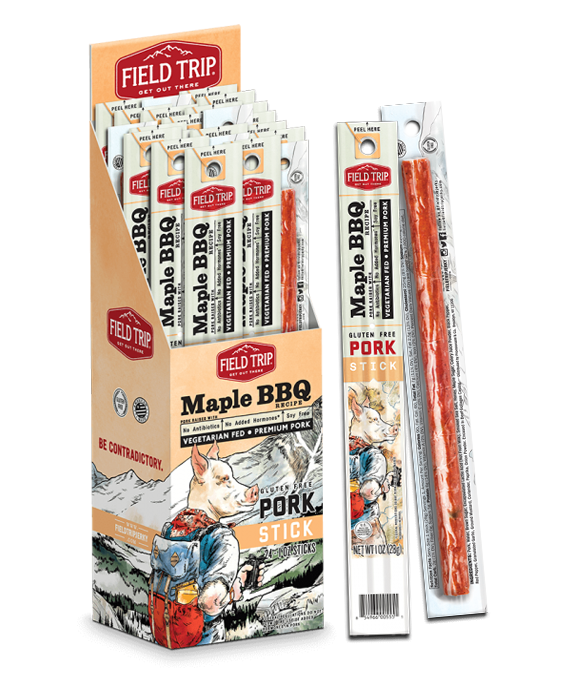 It is the perfect snack for your glove compartment, backpack or purse. 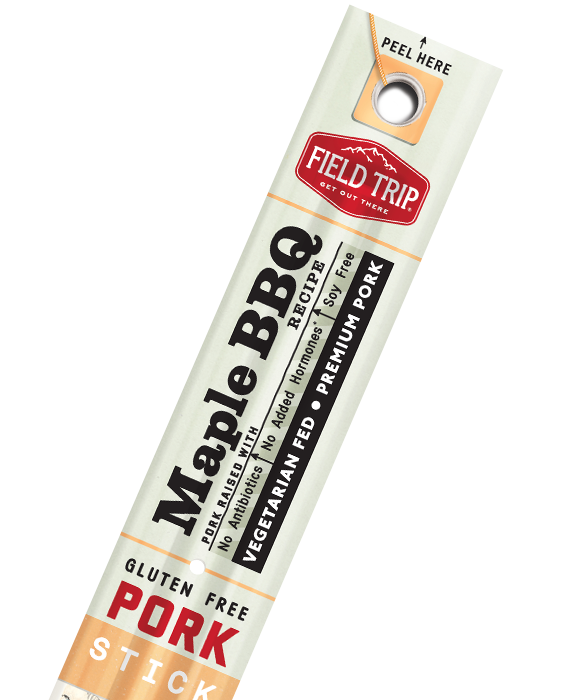 Gluten Free, All Natural, no added preservatives or artificial flavors. 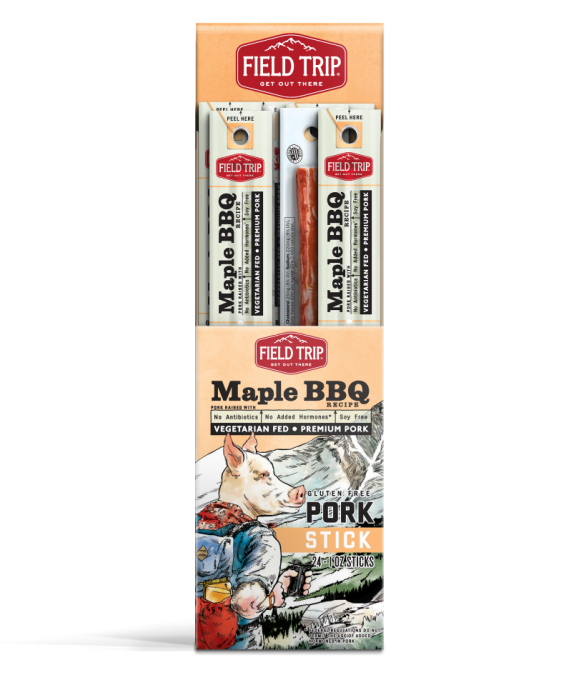 Our premium Pork Rinds are fried in their own rendered fat and tumbled with our premium spice blends to add a unique twist to a classic snack. 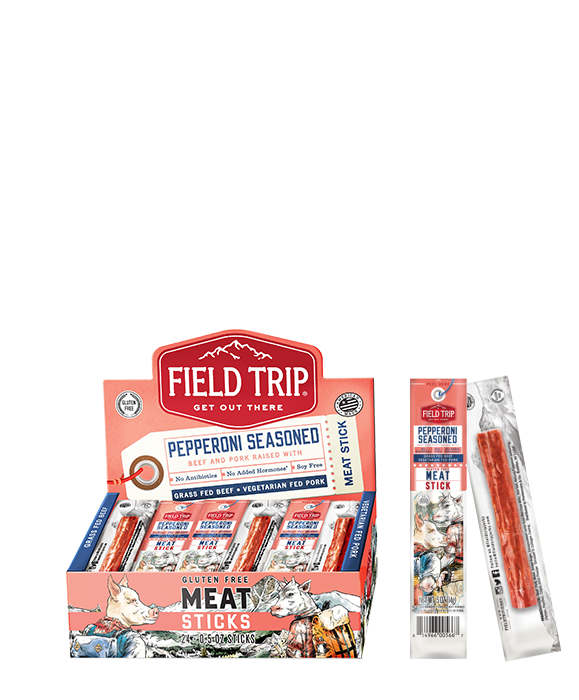 Field Trip Jerky is nitrate and nitrite free with no added MSG or preservatives. It is a delicious, nutritious, and simple whole food snack with very little sugar. 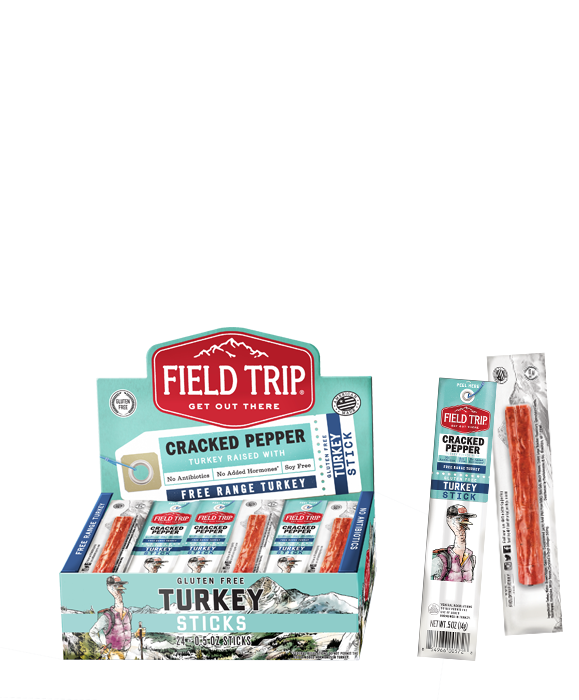 We’re sure that you’re going to enjoy this delicious paleo friendly snack. 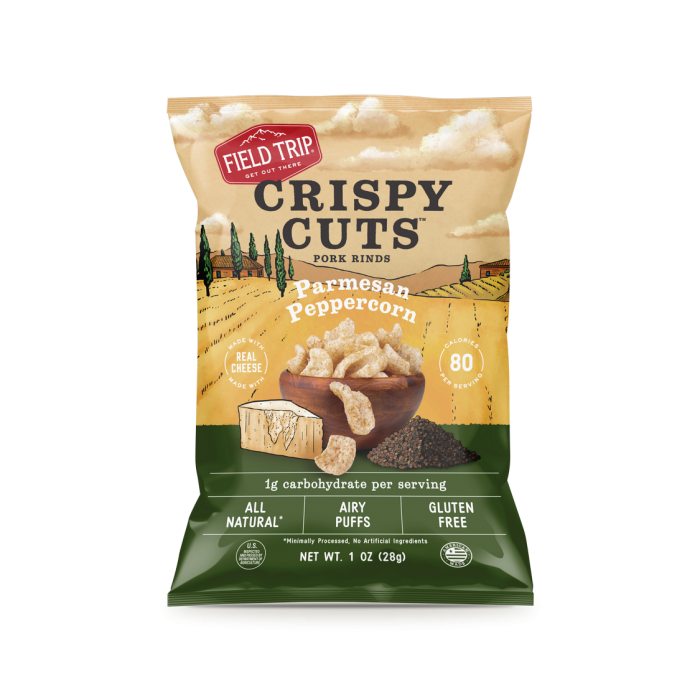 This is the perfect purchase for a family looking for a chip alternative or an office kitchen looking to provide low carb snacks for employees.